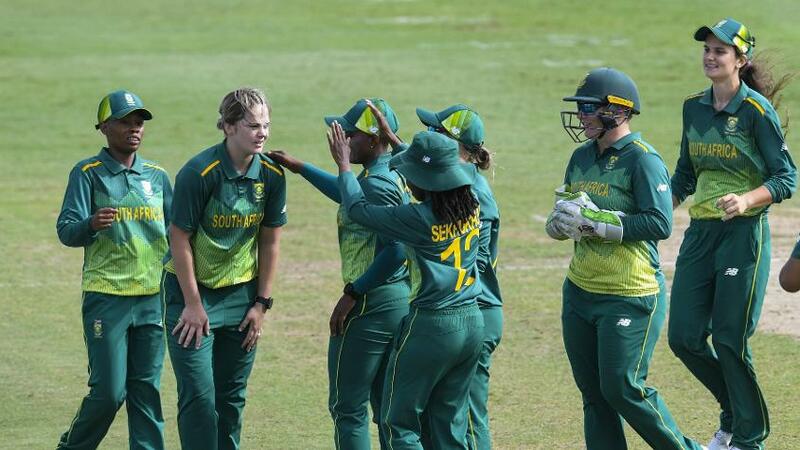 South Africa Women head to Barbados with the aim of winning their first-ever one-day series in the West Indies, but the hosts, who had the visitors in trouble in the second ODI before rain intervened, will look to bounce back. South Africa Women were 177/8 while batting first in the second ODI before a prolonged rain interruption meant no more play was possible. They come into the decider not only with crucial ICC Women's Championship points up for grabs, but also the possibility of a series win. They are leading 1-0 at the moment, after winning the first ODI. 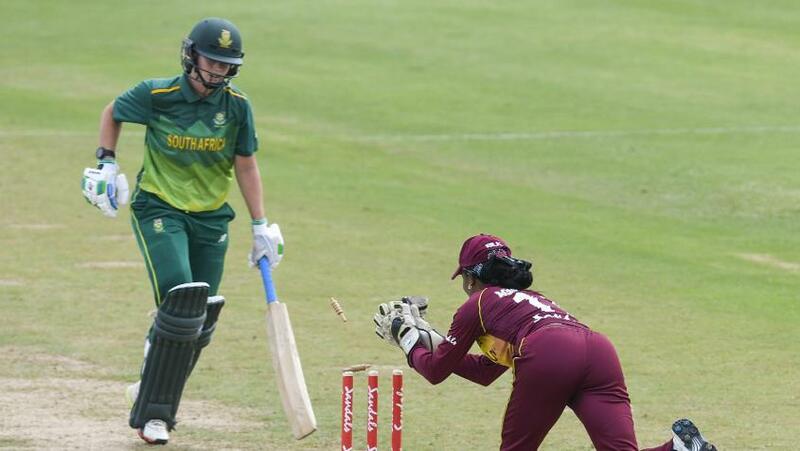 On the eve of the match on Saturday, 22 September, Windies wicket-keeper bat Merissa Aguilleira said the team was doing "quite well" and will bank on the seamers to draw level. 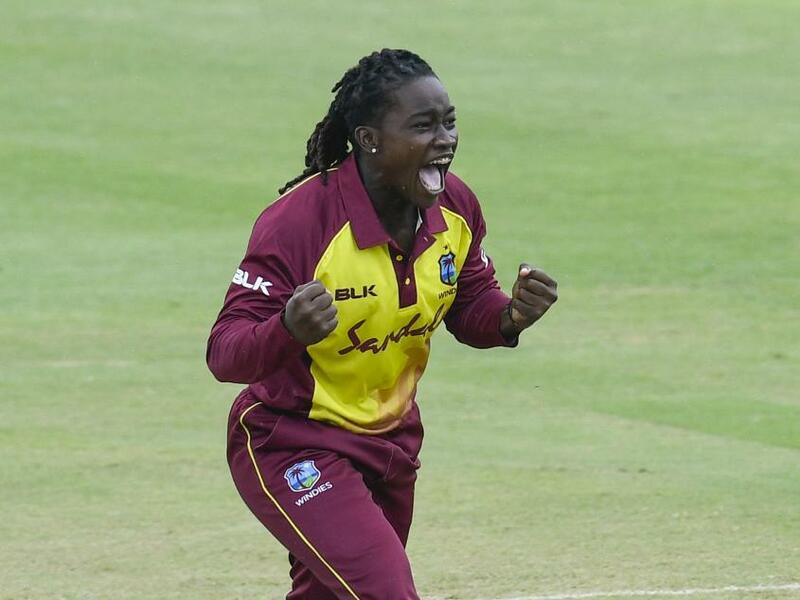 All-rounder Deandra Dottin picked up three wickets in the second game while Shakera Selman and Shamilia Connell returned with one wicket apiece. "Our seam bowlers have been hitting their targets. Shamilia Connell has been bowling extremely well. Deandra Dottin, Shakera Selman as well," Aguilleira said. "So I guess for the seamers, it (the pitch) has been doing a lot. Hopefully they go out there in the last game and take full advantage of it." The problem, however, has been with the bat. In the first game, after restricting South Africa to 201/9, the batters failed to chase the target down and were bowled out for 161. Aguilleira believes lack of practice in the 50-over game was one of the reasons for the debacle. "It was our first game. We haven't played 50-overs cricket so it was definitely good to go out there and see where we are," she said. "As a team we have been training pretty hard throughout the last couple of months. Things probably didn't go according to the plan, where we wanted to, but I have full confidence that we are going to bounce back pretty strong." In the visitors' camp, vice-captain Chloe Tryon said that the mood was "very good". "We felt that we put in a really good innings in the last game and it was unfortunate that we didn’t get to finish the match," she said. "But we have another opportunity to put in an even better performance." The final ODI will be a day-night affair. Despite having four new caps in the squad, Tryon was confident the girls have enough experience of playing under lights. "Nearly all of us have caught balls under lights as well, so for them it’s just a matter of getting used to light again and being aware of the conditions and the way the ball will be affected especially at night when it skids on and gets dewy." 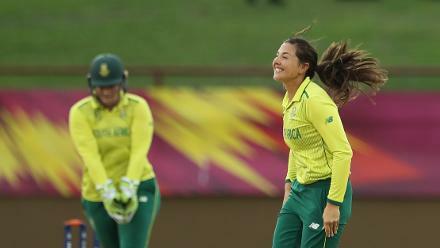 Despite their lead, Tryon insisted South Africa weren't taking the defending World Twenty20 champions lightly. "We have a really good side, I still think we have the best bowling attack in the world and yes, the West Indies are a very talented side who will want to come out firing tomorrow but I know that we have what it takes to take this series."